Hi Y’all, please give a warm round of applause to returning author J.C. McKenzie (cue applause!!) J.C. is one of the many wonderful authors contributing to The Wild Rose Press series of books, Lobster Cove. J.C. is here to talk about her new release, THE SHUCKER’S BOOKTIQUE. J.C. has her own blog, The Carus Chronicles, where she asks her guest to answer various questions about themselves. I turned the table on J.C. this week, and asked her to answer a few of her own questions. Here are her answers…. Tell us a bit about yourself. Where are you from, what are your interests, how did you start writing? 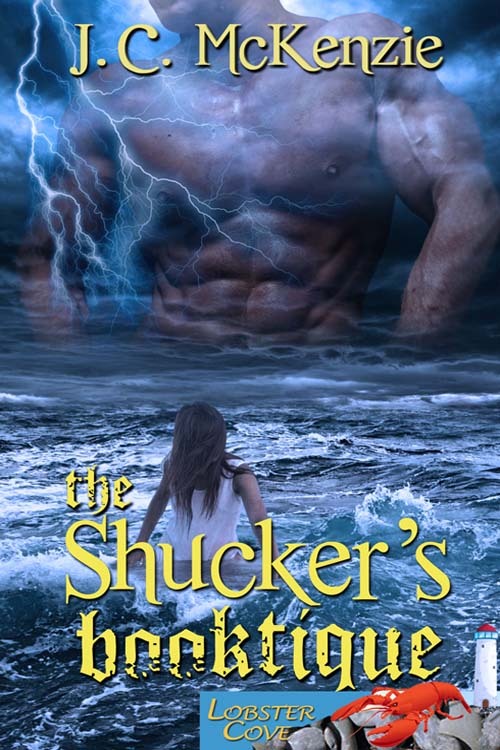 THE SHUCKER’S BOOKTIQUE is a paranormal short story romance. I really enjoyed writing this story. It’s straight up romance, and because it’s a short story, I didn’t have to put my characters in a lot of unending conflict. I love your book cover – almost missed the abs the first time. Who created it and how did you or they come up with the concept? I would be Reeses Puffs because I’m sweet (sometimes) and a little nutty. You’re a new addition to a crayon box. What colour would you be and why? I would be hot pink. Just because. If I came to your house for dinner, what would you prepare for me? Where do you recommend people go on their next vacation? New Zealand. My husband is a kiwi and I lived there for two years. I love it there. Great weather, people, flora and fauna. If you could only wave a magic wand once and fix one problem in the world, what would it be and why? That I know what I’m doing. I don’t. I have no clue. 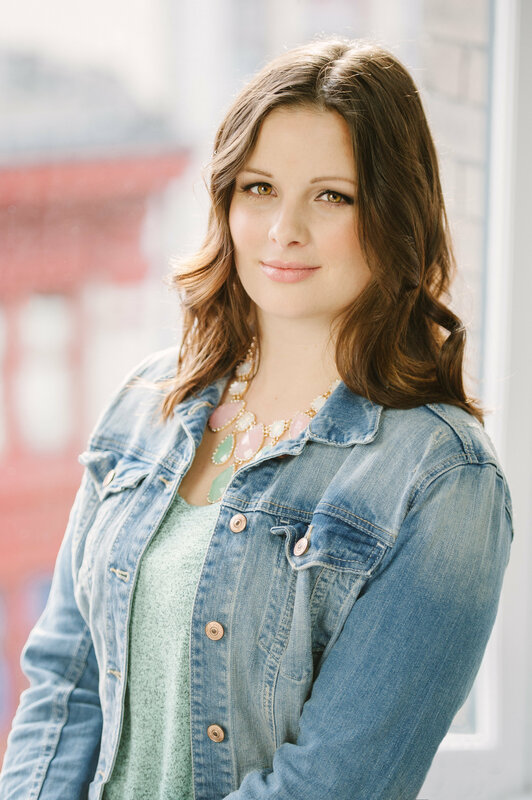 This entry was posted in Charlotte Copper, JC Mckenzie, Lobster Cove, Paranormal Romance, Shift Happens, The Shucker's Booktique, Wild Rose Press by Charlotte Copper. Bookmark the permalink. A water sprite hero. That’s really intriguing. Can’t way J.C.
Debbie Taylor has done all my covers too. She’s the best! Your cover certainly draws my eye. WOW! Thanks Sandra! “Wow” is the exact words that drooled out of my mouth when I saw this cover. I not-so-secretly love Debbie and all the covers she’s done for me. She does fantastic work. *word* not *words*. See? I’m still drooling! You are always welcome to visit me, my dear J.C. I loved the book, and I’m sure others will too.